You’ve all seen this skirt. So has everyone else in my life this summer, I’ve been wearing it to the ground to see how the horsehair braid hem holds up and how the fabric will behave (so I can show you!). This was the first time I wore the skirt after making it. The fabric was a stiff, medium-to-heavy weight cotton canvas with a nice corded texture. The fabric was fresh and new. The horsehair braid hem exaggerated the flare of the skirt. 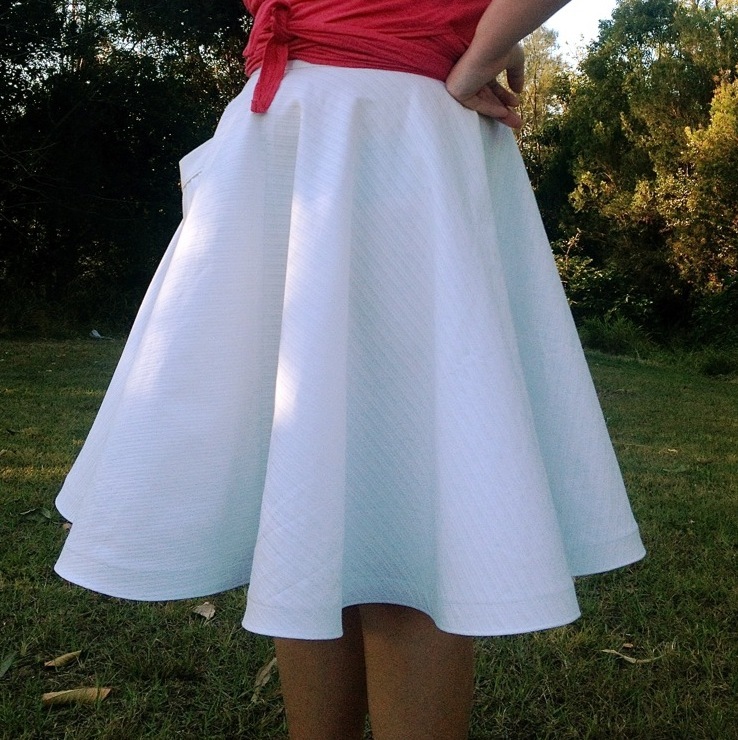 Position 2 is all about big circle skirts- mostly about horsehair braid, though the fabric choice also comes into play. It’s one of the samples included with the Fingertip Knowledge Swatch kit. 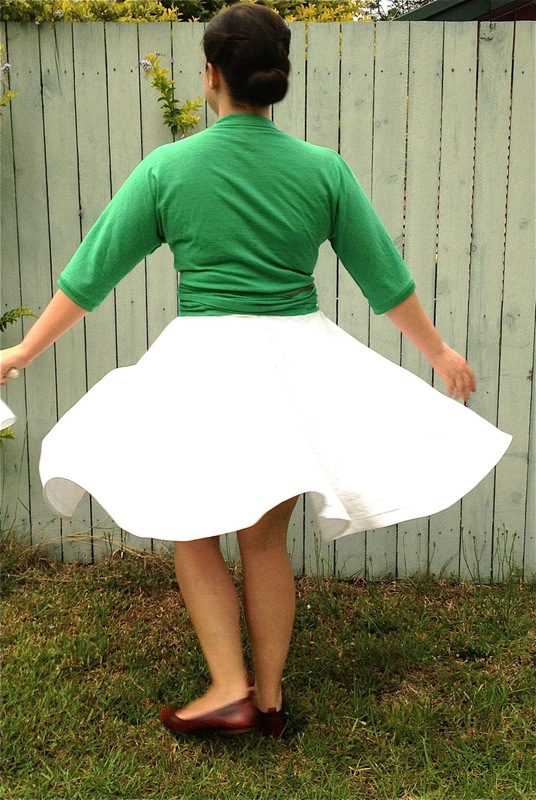 It’s a great basic bottom weight, suited to making a daily wear type circle skirt. In a plain color, a fabric of this type in a plain color makes a great wardrobe basic. I make a point not to sew much that I can’t stuff into a warm wash with like colors, line dry, and wear. It’s not just fabric that sometimes has to be handled carefully for laundering, sometimes notions or finishes also require special care. You can see from these photos (taken today) that the horsehair hem is not improved by exposure to ordinary washing conditions. The edges of the hem have fluted, which says to me that while the canvas has softened and relaxed, the hem has not. They are working in opposition. It’s also interesting to note that when fresh, the fabric needed pressing after each wash. Now the fabric has worn in and doesn’t look beat up when it’s freshly laundered. Except at the hem, which I have to press. And it still looks beat up. I like this skirt too much to leave the hem as it is, I’ll pull out the horsehair braid and use a simple folded finish which will wash better. 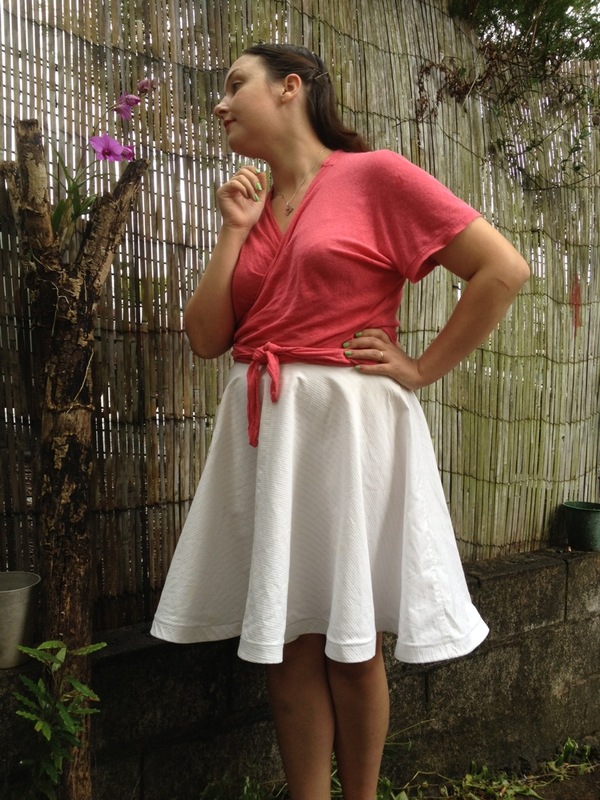 Check out the Position 2 gallery on sewingcake for a look at the life of this skirt, and also links to two new visual references. Positions 1 & 2 were skirts you’ve already seen, to start a conversation about drape and circles and fabric and finishes. Position 1 is a softer, drapier fabric. Think coating type fabric, drapey suiting, medium to heavy satins, pique, crepe, or even quilting cotton. Position 2 is stiffer, or more densely woven, which creates a fuller type of skirt: twills, corduroy, bengaline, canvas, even felt. The next 3 positions for the rest of this week are all new! That means the “houses” on the Pavlova 30 Minutes A Day Sewalong flickr group are coming alive with a bit of “how do you do” discussion. Feel free to upload your project fabric and chat in the group in the leadup to the 30 Minutes A Day Sewalong. (We already have 34 members!) I also added another little guide to the Flickr user galleries with tips for using the Flickr app. It makes it very simple to take progress shots and upload them to the group. Do you have experience washing a hem of this type? How did it hold up? What kind of fabric did you use? Do you have any sage words for those who would like to tackle a horsehair hem in the near future? I really love posts like this one…it’s intriguing to see how the horsehair is battling with the fabric after washing. And you’re right, this skirt is far too lovely to languish. Thanks for sharing! Yay! I’m really impressed, last time it took about a week to get to the UK. That was December, though. Good to know, for sure. Yeah, the hem and the fabric are not each other’s friends. I could have been gentler on it, though… Probably..
Post in December in the UK is just insane. I think the posties all just hibernate until January! Thank you for doing this post on Horsehair braid. I was going to look for some, but now I think i’ll look for some soft lace for the hems. The white skirt still looks loverly, but having to press the hem all the time would drive me nuts. Hmm… Do you sew your horsehair braid straight in or is it inserted into a folded hem? I’ve found that using hem lace (the stretchy kind, which makes doing curved hems soooooo much easier because if you stretch it out while sewing it to the hem, it makes the fold just spring up and into place) and then inserting the braid into the fold is my preferred method and I wonder how that holds up to washing. I’ve done it a couple of times before and I love the look, though it was done on garments that aren’t just thrown into the wash. Also I’ve only used half inch horsehair braid because that’s what I have access to. Do you use wider braid? If not, I wonder if the wider stuff would fair any better. Ooooh good, good. :) I put the horsehair into a folded hem. Like, apply it to the right side, fold to the inside. Great tip on the lace! I used 1″ braid. 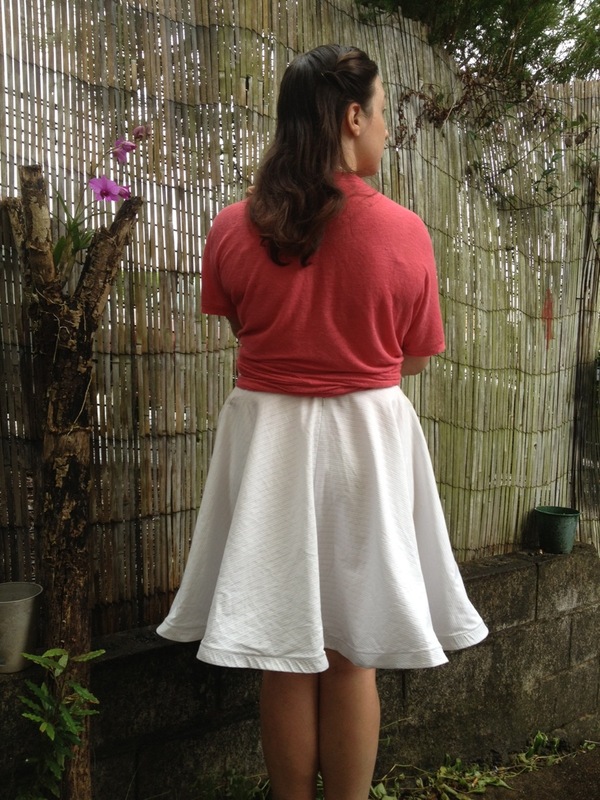 I think 1/2″ would be better for this skirt. 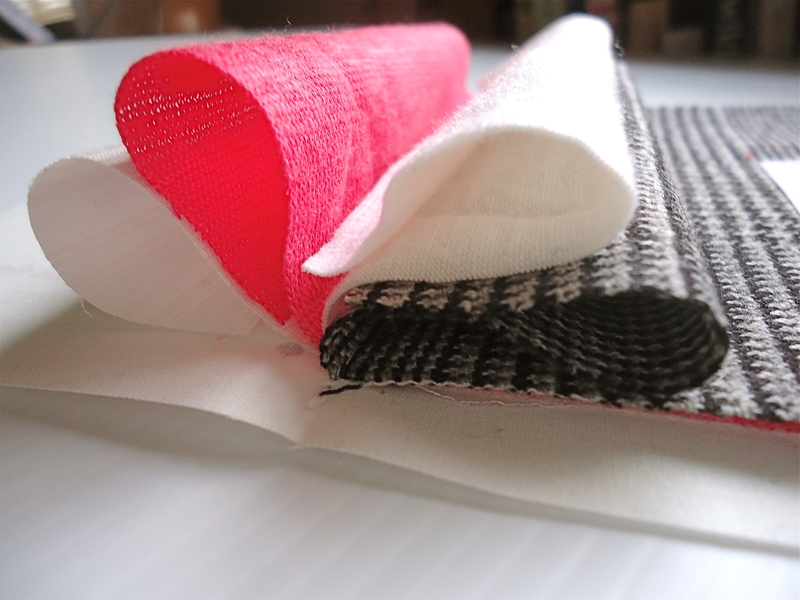 I have used bias-cut hair canvas as an alternative to horsehair braid. It’s not in a throw-in-the-wash skirt, though, so I’m not sure how it would hold up, either. It has survived my less-than-optimal closet situation better than some of the narrower horsehair, though. That’s interesting… I went through a phase of interfacing waistbands and etc with horsehair, but it just doesn’t wash… Hmmm…. 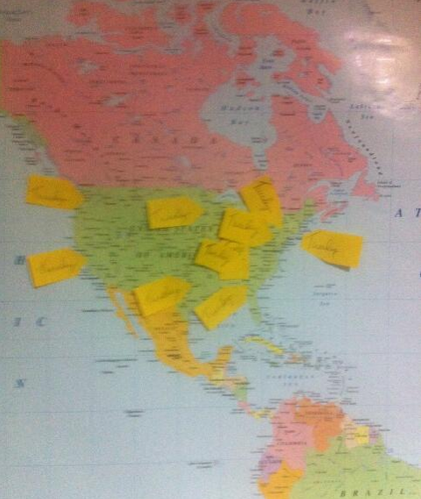 Pavlova arrived in US Central time zone (Alabama) yesterday afternoon. Looking forward to end of term when I can sew it up! I have used horsehair braid on prom/evening dresses and wedding gowns, all dry clean only. However, it is surprising to see how a synthetic notion of this type craters after repeated laundering. Must be the stress of agitation/twisting of the washing machine…..
Pavlova arrived in US Eastern time zone (North Carolina) Monday, March 4. Yay! The cat was very excited to “help” open the envelope. I’ve only ever used imitation horsehair for hems, and then only for college theatre costumes, so I have no experience how it holds up for hems (costumes not washed until after the production, by someone else, then squirreled away in the lower level of the science building — 33 years ago. I’ve not seen them since.) Would running several lines of machine stitches around the folded-up hem of the skirt add enough supple stiffness? Might be worth trying. Yay, us! I’m just outside Greensboro. Where are you? I have some great lace trim that I am going to use for my Pavlova and I am playing around with the idea of a mini tulle ruffle on Pavlova V2. Oooooh, I like it! :) Big or small ruffle? Thank you for this post. It is interesting to see how a garment behaves over time. My Pavlova arrived Monday, March 4 in northern California. what a great post to see how horsehair will hold up. A lot of times, we sew things but forget about how to maintain it. 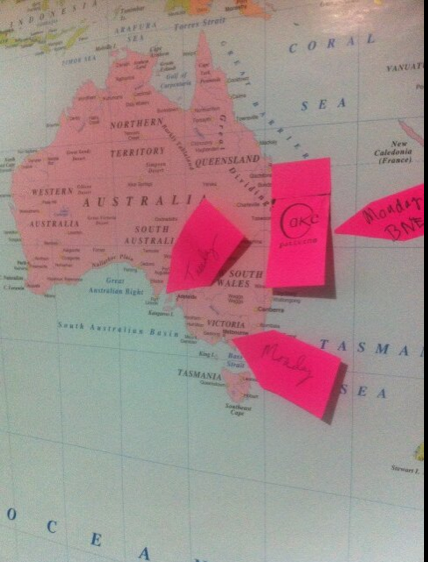 I’m in country WA and mine just arrived! Hey Steph. What is the purpose of the horsehair braid? Is it meant to make the hem in this case stiff and flutty? It’s meant to give a little more oomph to a hemline, to hold it out a bit, to give it more body. I don’t have any experience with horsehair braid in particular, but it seems like the sort of thing you’d try and wash as little as possible? To me, “Stiff and traditional” implies “wash once per season or in case of spills.” Also, there’s not really a good reason to wash your clothes in warm water rather than cold if you’re using a modern detergent formulation and they’re not HEAVILY soiled. Your clothes will last longer with less exposure to heat, and stains wont’ set–I even wash my jeans cold these days, saving the hot water wash for towels and rags! OH! Eleanor! Are you offering to come do my laundry for me? Thank you! You’re too kind.